Workshop cleaning chimneys and vents , cleaning fireplaces , Drama . 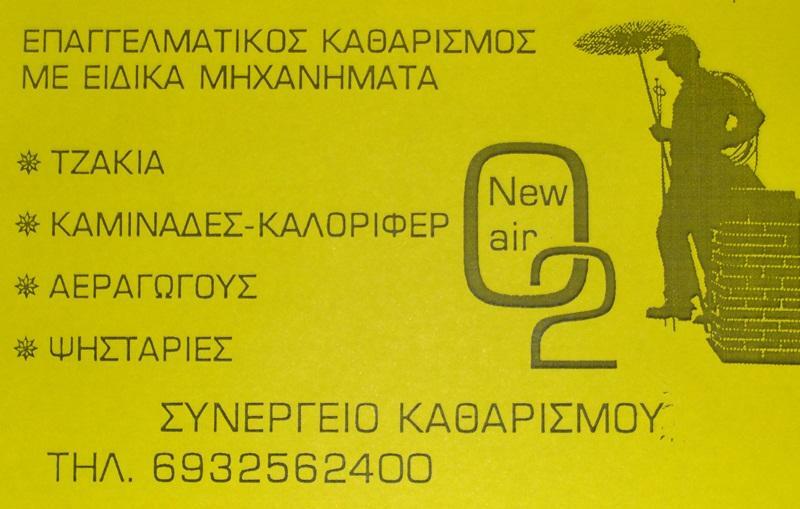 * We cleanups throughout Northern Greece and Thrace . 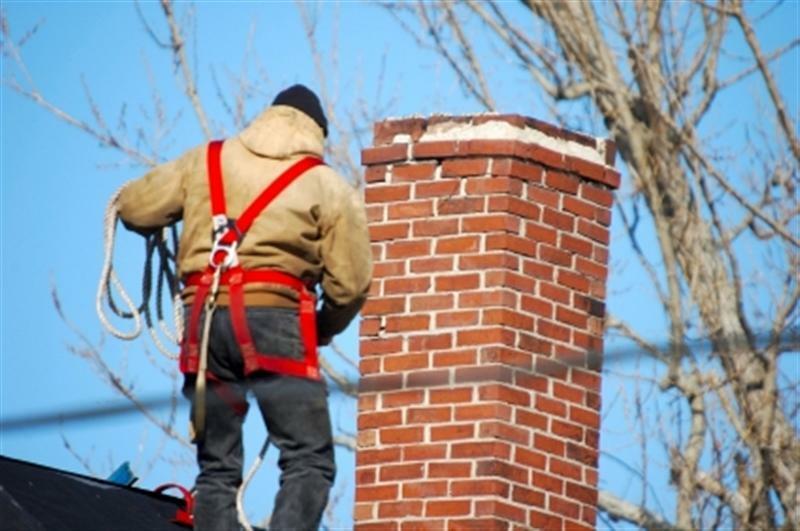 * WHY SHOULD CLEAN THE CHIMNEY U.S. .
For proper operation of the fireplace and heating efficiency , maintenance free chimney . That removal of combustion residues ( creosote ) , which has pasted on the walls , so the fireplace can not draw , smokes , and is likely to ignite the unpleasant and dangerous side effects . 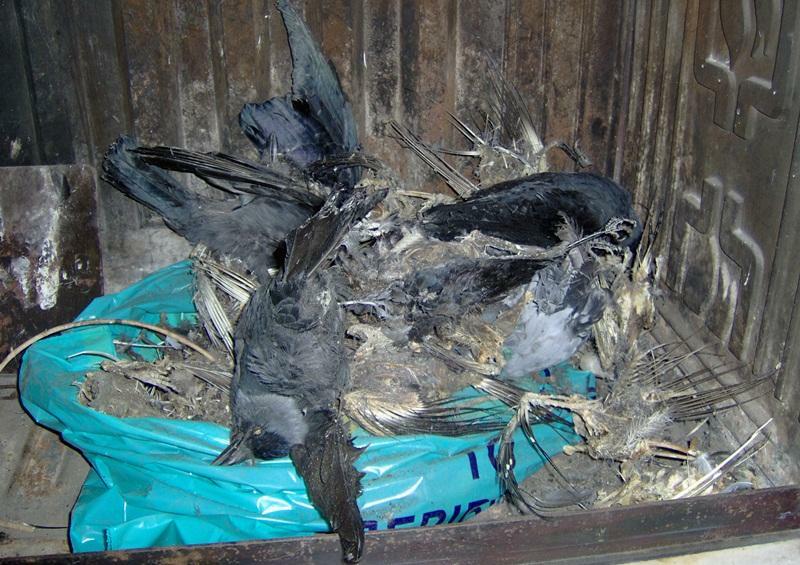 * Our workshop is specialized exclusively in cleaning chimneys and aeragogon.I specialization and training took place in Sweden and continues every year . We also have the latest technology tools in Europe . 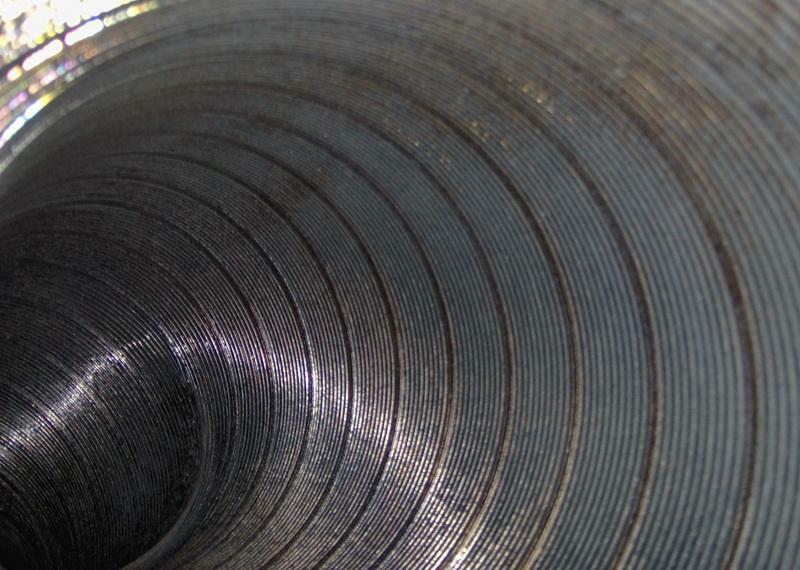 We use different tools depending on the type of outlet ( asbestos , metal , build etc ) . Also videotaped the inside of the chimney with a special camera and deliver the recording to CD to the customer . 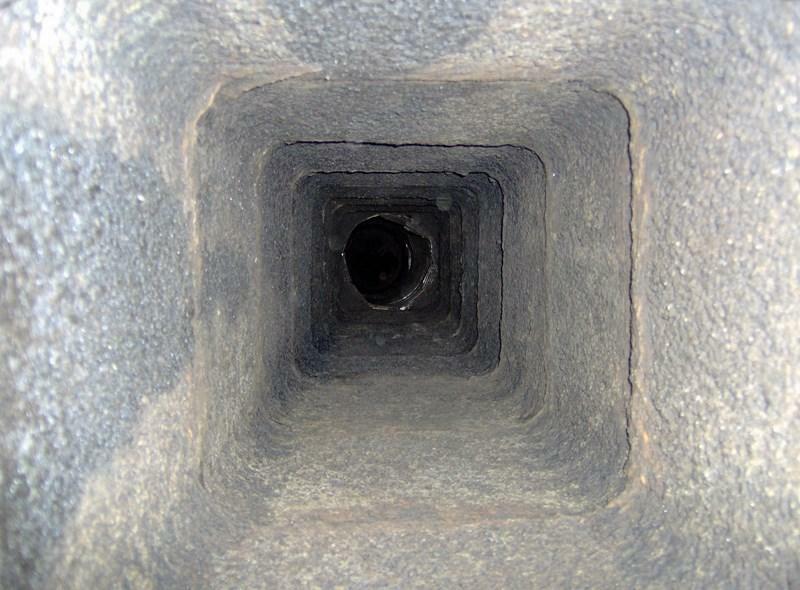 With our wide experience and continuing education (seminars ) , we know very well the proper cleaning of the chimney any type. For proper cleaning should intervene from above and from below ( corners) , despite the difficulties and hazards due to height sloping roofs , weather etc. The entire cleaning process is done without soiling your space and without moving furniture or do any preparation. * How often do you clean the chimney. 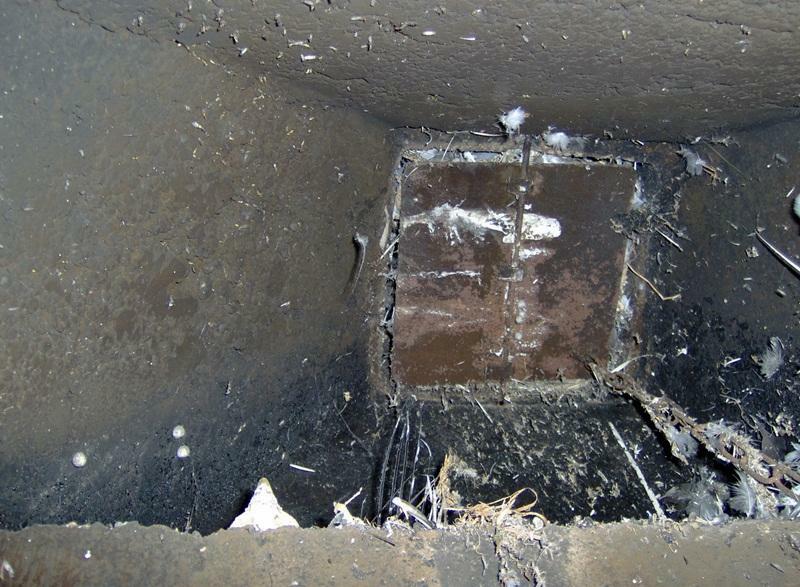 Cleaning the chimney is burning after three (3 ) tonnes of wood under international regulations. 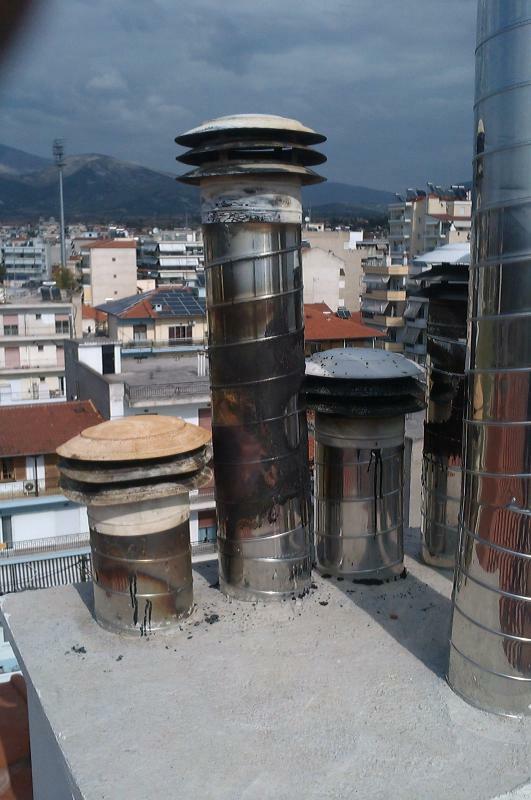 It also depends on the construction and diameter of the chimney . 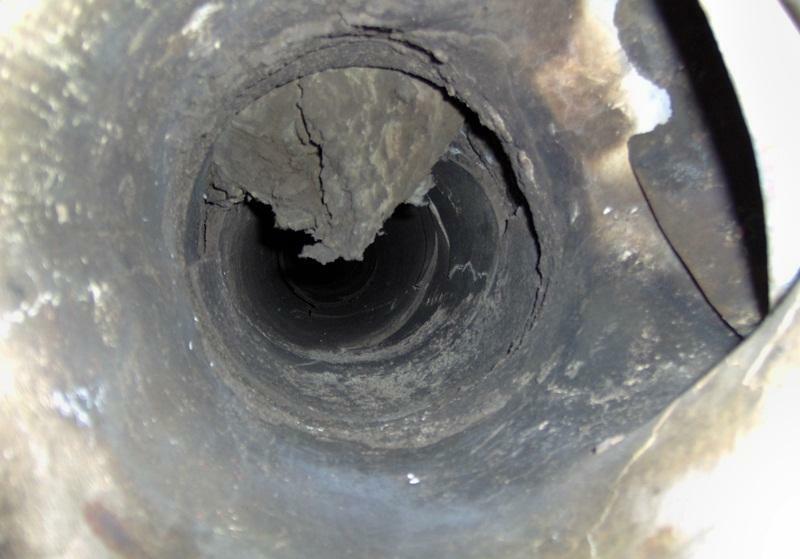 In chimney corners need more thorough cleaning . * PROPER TIME CLEANING . 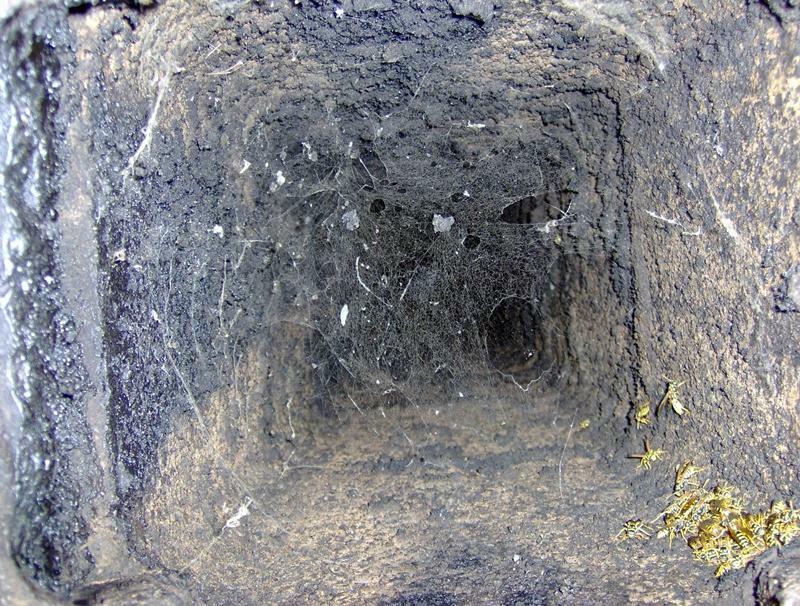 The best time to clean the chimney is at the end of winter that spring , for two reasons. The first and most important is to avoid the hot summer months , unpleasant odors , and the introduction and suspended particulate soot in our area . The second reason is to avoid precipitous actions fall, we all hurry and the weather conditions are difficult , and we have a lot of preparations for the winter as the supply of wood etc. * For any question or we are at your disposal .